AvantLink Will Be At Online Retailer Australia! AvantLink is excited to attend Online Retailer Australia again for 2017! Last year’s event, which focuses exclusively on the ecommerce space in Australia, lent a lot of insight into just how rapidly the affiliate channel is growing there. In fact, the growth is so promising that AvantLink has decided once again to host a booth at the expo and meet with existing and new affiliate, merchants and agencies. 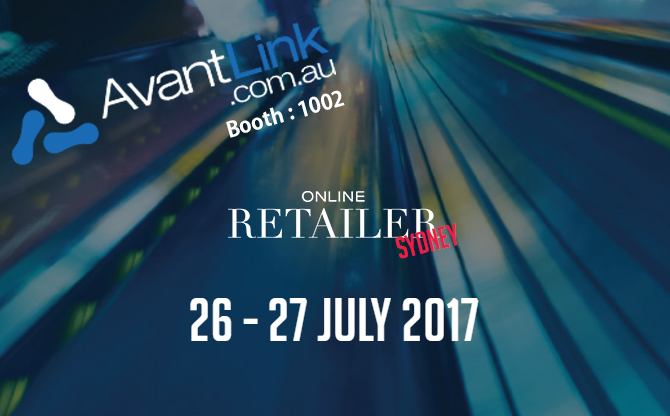 If you plan on attending Online Retailer Australia, stop by and visit AvantLink at booth #1002. Scott Chaplin, AvantLink’s Director of Business Development and the handsome devil pictured to the right, will be there for a run through of AvantLink’s technology and a good discussion around the current status of affiliate marketing in the Australian market.